Braintree Cab offers a fast and friendly taxi cab transportation services for Braintree and surrounding area. We have four, six and eight seater vehicles available. 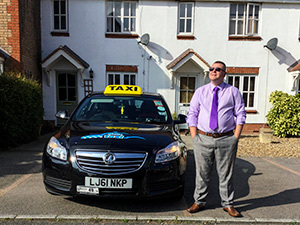 Braintree Cab is an insured and bonded company providing taxi cab service to Braintree and surrounding area, we have regular cabs and a 7 passenger van available 24/7 check our rate to Stansted, Gatwick, Heathrow, Luton from Braintree. Call now and don't miss your flight or your party 01376 233 233 book a Taxi now. Just one call and we will be right there to take you home when you are done. Our taxi cab drivers and friendly and very knowledgeable about all of the exciting things to do. So don't delay call us today and book your ride! 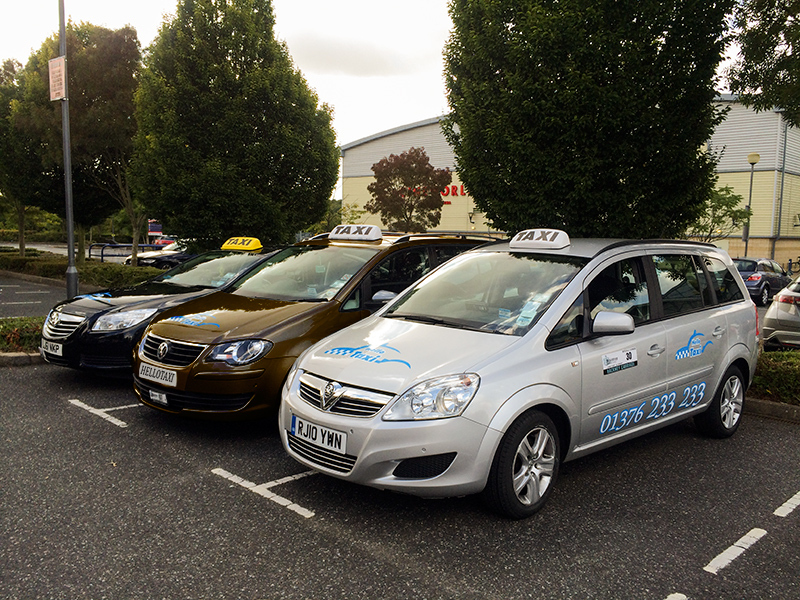 Braintree Cab is proud to be part of the Braintree Family. There are so many things to do and see in our great city why spend your time looking for parking let us take you to your favorite venue, restaurant or park and drop you off. We are a highly competitive transportation company serving the Braintree and airports. Our goal is to give our Braintree customers the best taxi experience while either visiting our wonderful city, or serving our natives. We are very proud to guarantee that we will be there to pick you in in 15 minutes of your call to us, unless a unnatural situation arises. Our taxi cabs are clean and very spacious, making your ride very comfortable and worry free. If you have alot of luggage, look no more.. Our trunks can fit it for sure. 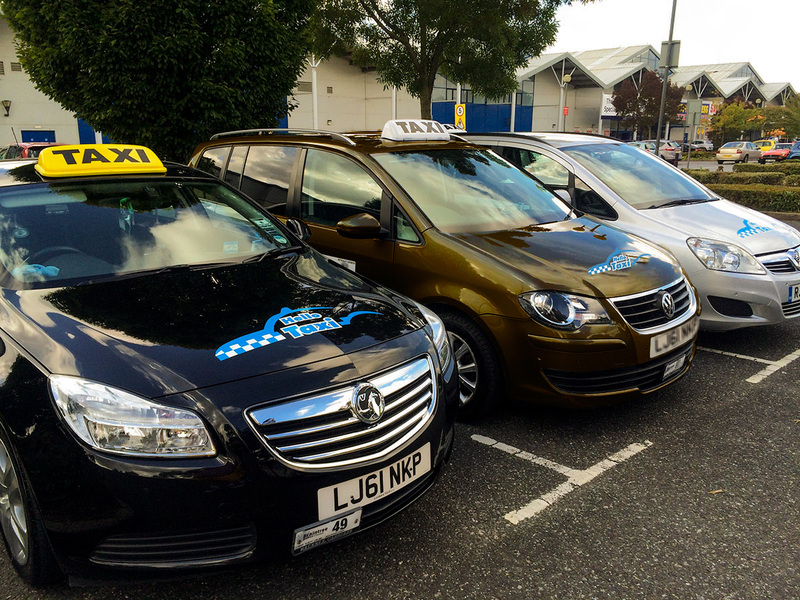 We offer the best flat taxi rates around. We will beat any Braintree competitors rates. We are also accepting corporate accounts We now have a 8 passenger van service. Please call Braintree Taxi in advance for booking. Call Hellotaxi of Braintree for chauffer, 24 hour cab, group travel services or airport and seaport transfers giving you great flexibility. 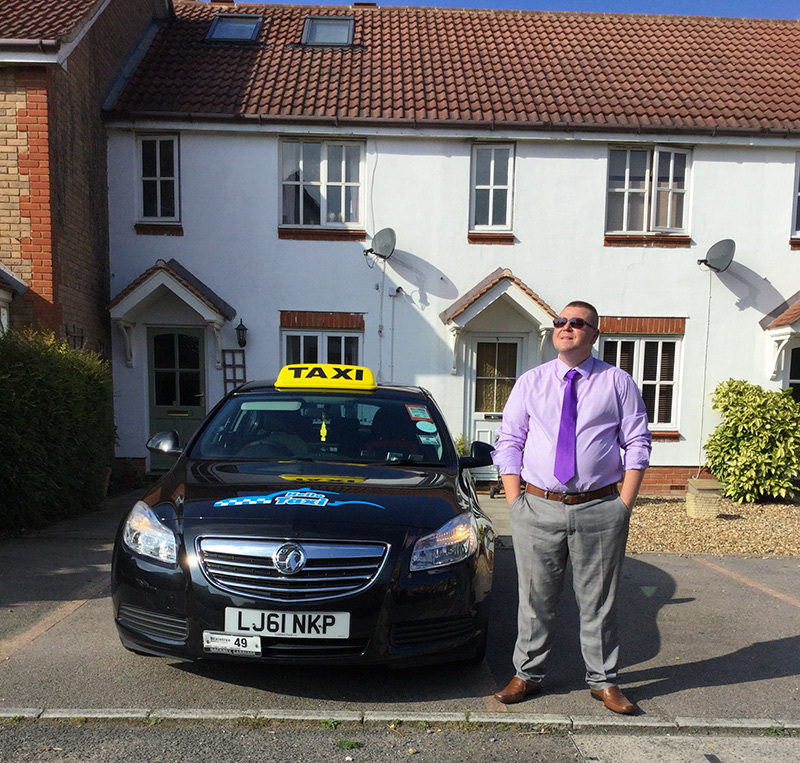 Taxi Fares - How Much Does a Taxi Cost in Braintree! 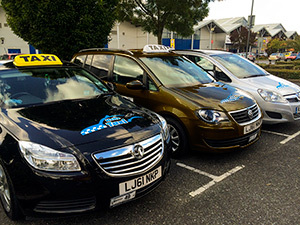 Comparing the rates and services can give you a good insight into the kind of services provided by the Hellotaxi. Braintree Cab offers a fast and friendly taxi cab transportation services for Braintree and surrounding area. We have four, six and eight seater vehicles available. © 2013–2016 Hellotaxi, Inc. All rights reserved.